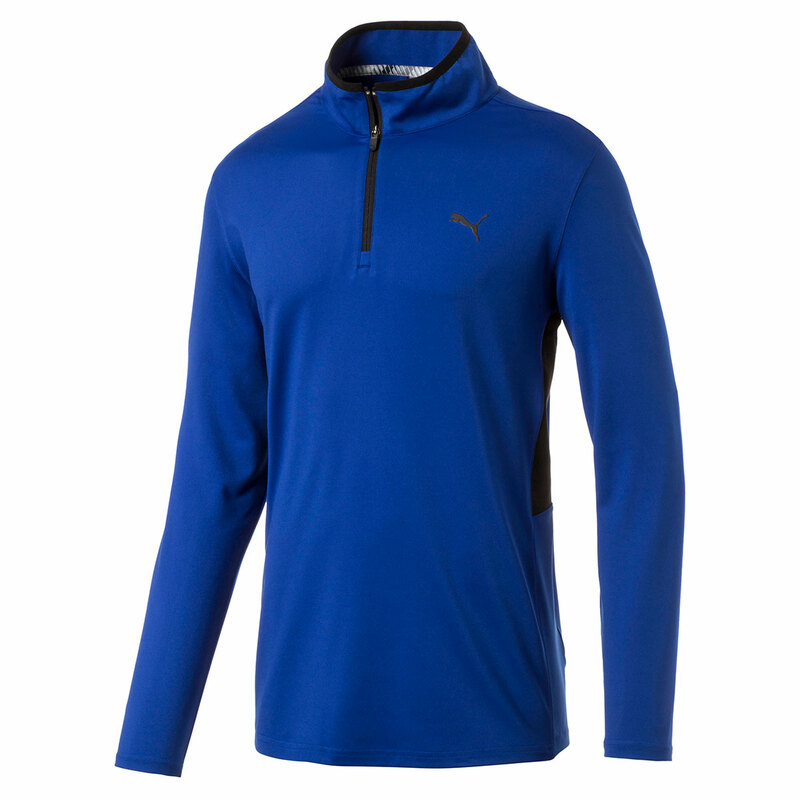 This garment has been designed to help keep you comfortable while you play your round of golf. 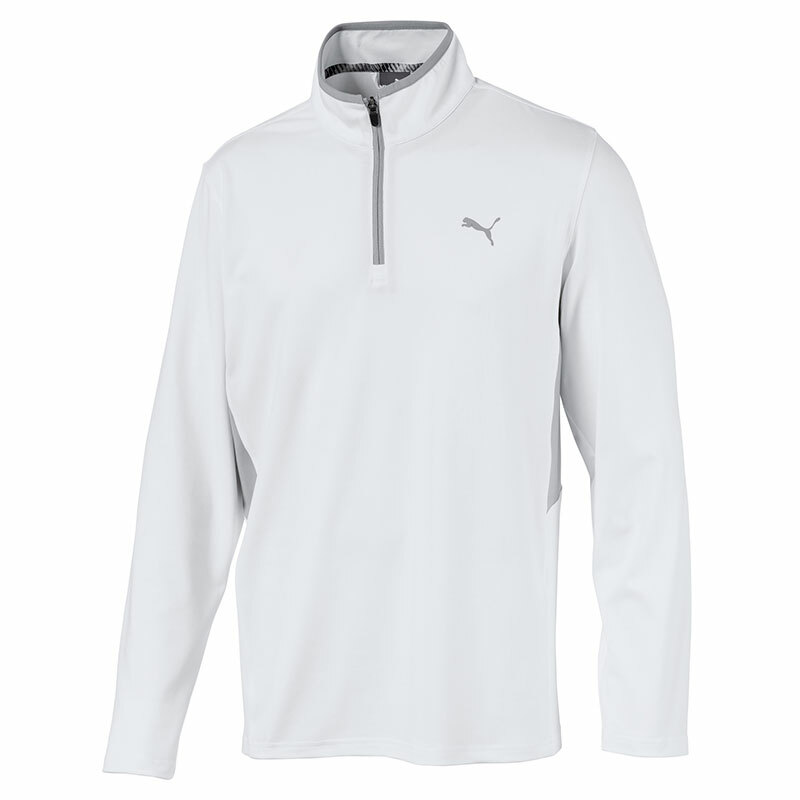 The moisture wicking stretch fabric helps to draw perspiration away from the body, helping to keep you dry and comfortable, this allows you to concentrate on your game and gives you every chance of performing to your best. 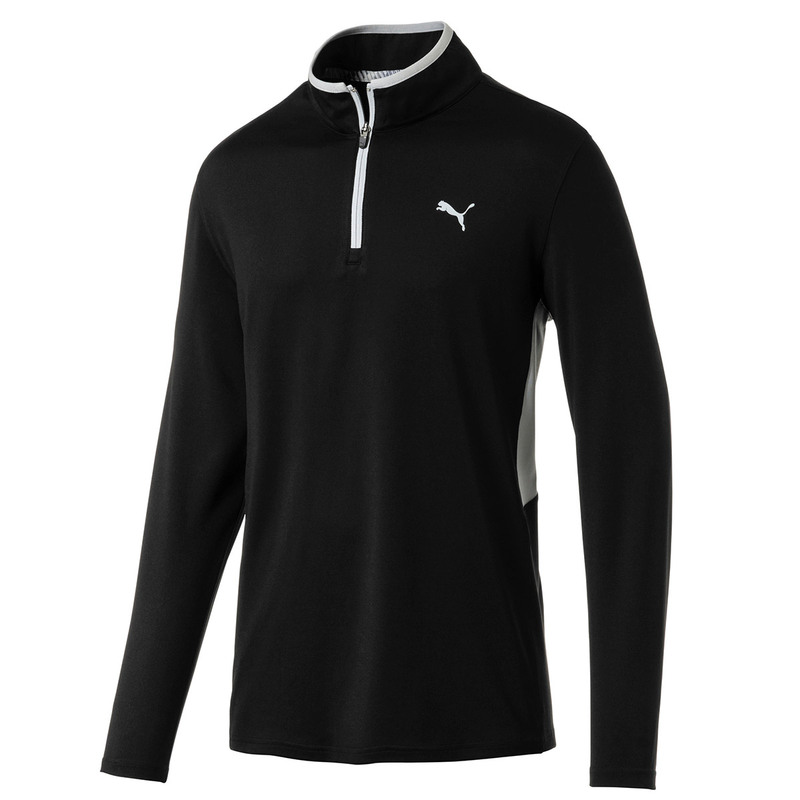 This polo features a TPU heat transfer PUMA cat logo on the chest. Also the polo features colour blocked side panels and matching binding at neck.